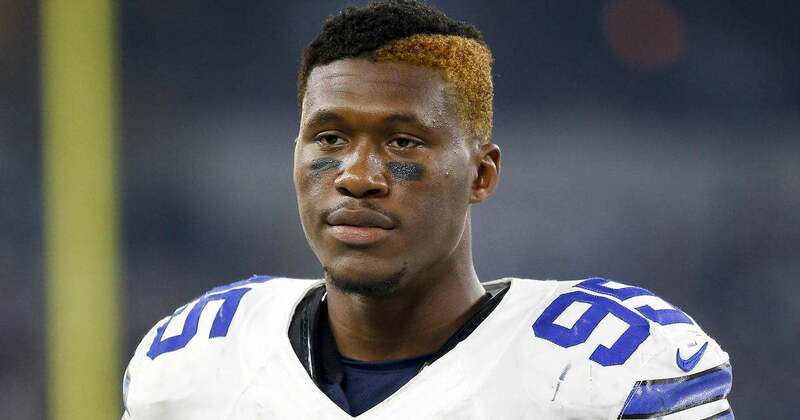 It was only a matter of time before the NFL passed sentence on Cowboys defensive lineman David Irving. His violation of the league's substance policy was first reported about a month ago and now, per multiple sources, Irving has been suspended for the first four games of the 2017 season. David Irving suspension now official. 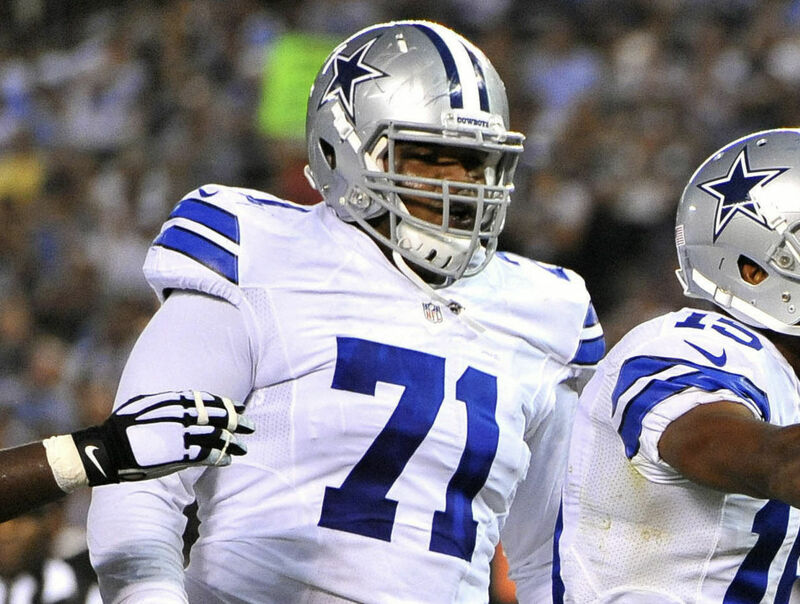 The Cowboys DE will miss the first 4 games of the season for violating NFL's substance abuse policy. The disturbing trend of drug suspensions for Dallas defensive linemen continues. DeMarcus Lawrence also served a four-game ban in 2016. Randy Gregory missed all but a couple of games last year with suspensions and is expected to be out all of this next season with another violation. Like Lawrence and Gregory, David Irving's ban comes just as he was being looked to for help with the Cowboys' weak pass rush. 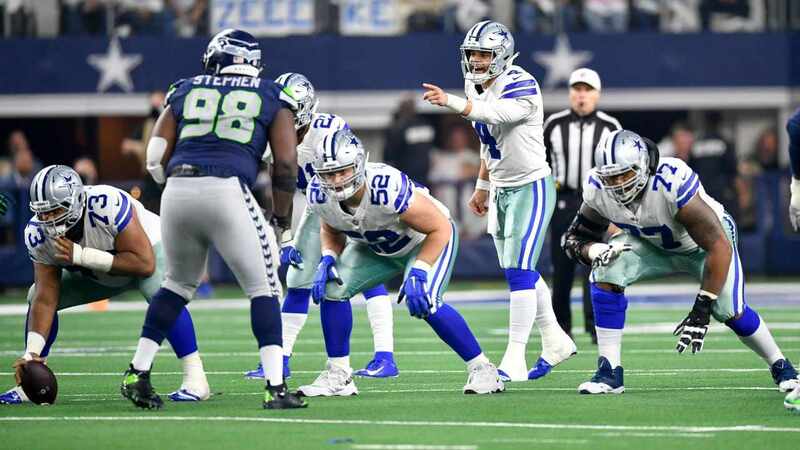 Irvin had three sacks, a force fumble, and two pass deflections in Dallas' Week 15 and 16 games. He enters 2017 with plenty of intrigue and excitement about the kind of impact player he might become. Four missed games aren't enough to stop Irving from having a breakout season. However, his absence could hurt the Cowboys. They open at home against the rival Giants, then have a two-game road trip in Denver and Arizona. The fourth game is back at home against the Rams. The Cowboys have other options and their rotation-heavy system helps mitigate losses. However, the Irving we saw late last year would've been useful in any situation. Hopefully he learns from this and debuts in Week 5 ready to make up for his mistake.